Kevin Hunter reportedly finally told Wendy Williams all about his mistress and their love child. 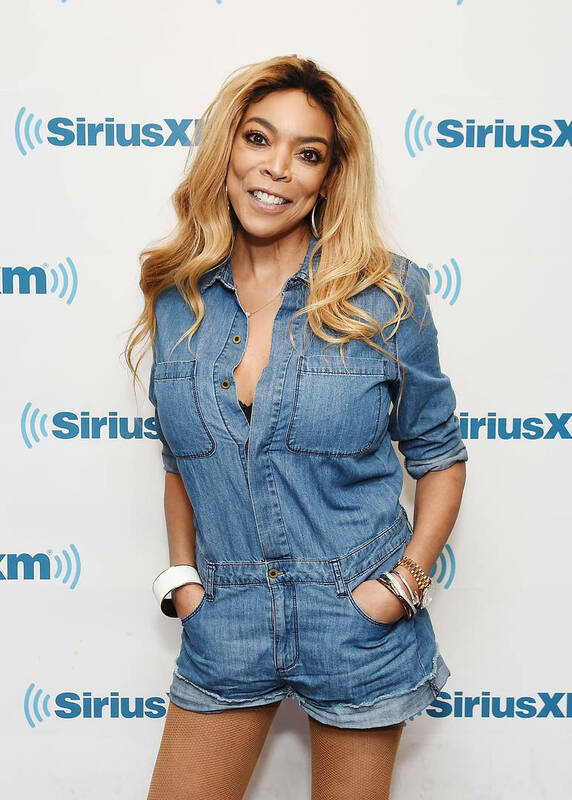 Keeping up with Wendy Williams' current personal drama is like watching a real-life soap opera unfold. First, the host claimed to have fractured her shoulder on her television show and her prescription medication was the reason she was slurring her words. Then, it was rumored that her husband, Kevin Hunter, had been cheating on her for over a decade, getting his mistress pregnant. After that, Wendy took an extended hiatus from her show, which was originally believed to have been for her shoulder. It was finally revealed that the reports were true and that Williams was spending time in a sober living facility. The most recent update had her being rushed to the hospital this week after relapsing on alcohol, being found drunk by her team. She made it into work the next day, acting cordial with her husband, but now, she apparently knows everything about her man's affair and is completely humiliated. According to Bossip, Kevin Hunter has officially spilled the beans to his wife and Wendy feels ridiculed. The talk show host was reportedly taken to the hospital after finding out that her husband's mistress had given birth to a baby girl, and now she's heard the news straight from the horse's mouth. Hunter allegedly told Williams about Sharina Hudson and his love child after she was found drunk on Monday. "Apparently he came clean to her," said the source. Wendy has been with her husband for the last twenty-two years and she's reportedly unsure of how she wants to proceed. She's considering divorce, as previously reported, but part of her also wants to stick around. The publication's source continued that Wendy's alcoholism wouldn't be a problem today if she had friends to lean on, noting, "If Wendy had friends, they would have taken care of this a long time ago." Hopefully, Wendy can make it through this difficult stage of her life and find happiness. This has to be hard on her. Oakland Raiders Want No Part Of HBO's Hard Knocks: "It Would Be Disruptive"